This weekend bring your friends, your family, your kids, your dogs (on leads!) 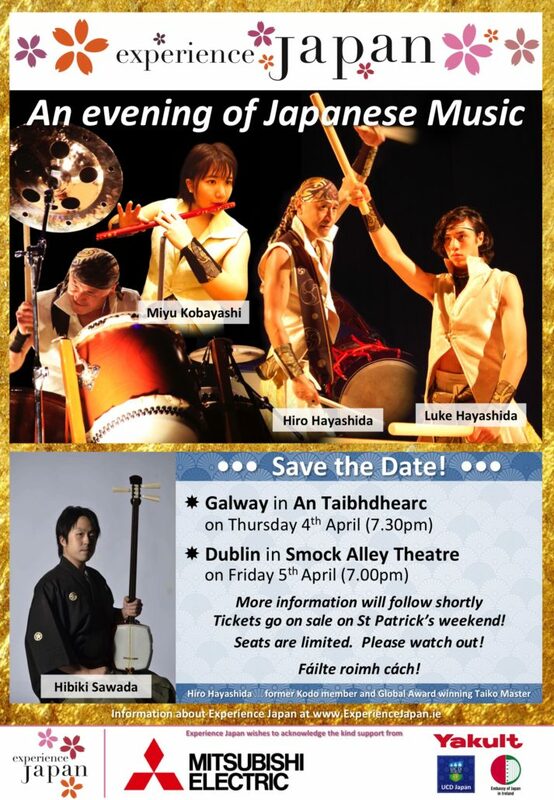 and your picnics to Farmleigh, Phoenix Park, Dublin for Experience Japan 2018! This year festival organizers have promised Japanese and Irish music and dance on the main stage, traditional and modern Japanese cultural activities around the park, martial arts displays, activities for kids and a wide range of food from Japanese restaurants. Less than a month to go til our Festival Day on 23 April! 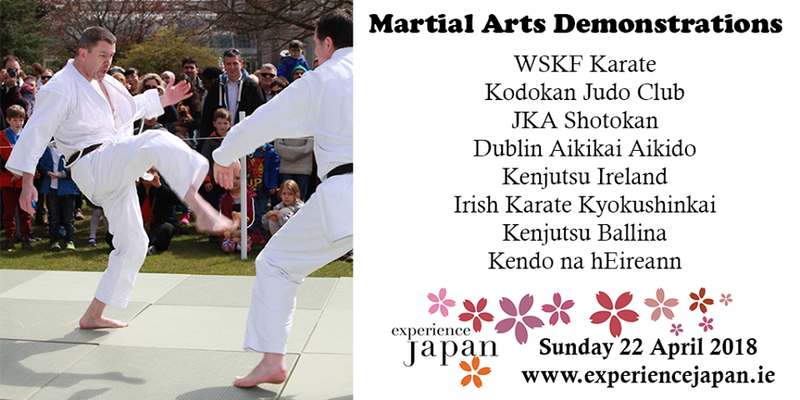 If you are a fan of Japanese martial arts, come along to see three karate groups, three swords groups and two ‘throws’ groups demonstrate their skills on martial arts stage. Love fashion? 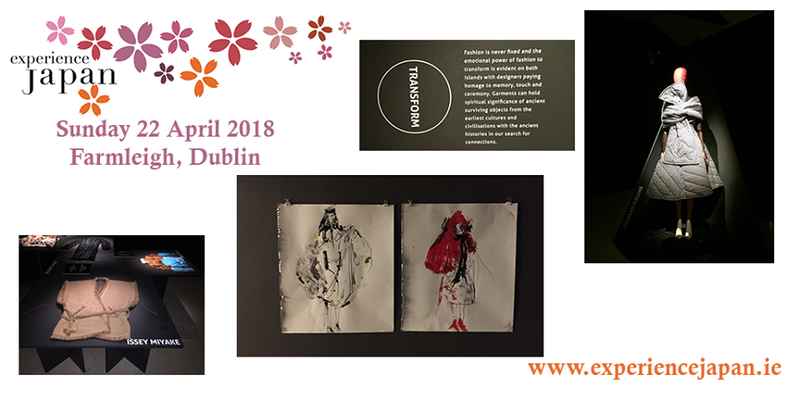 There’s a great exhibition of Irish and Japanese womenswear in Farmleigh Gallery, contrasting and linking the outlooks of Japan and Ireland. You can visit exhibition on the festival day, more information about it can be found here. Who’s hungry? 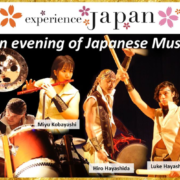 Experience Japan is delighted to welcome back some old friends and some new so you can enjoy the best Japanese food and experience also the taste of Japan. 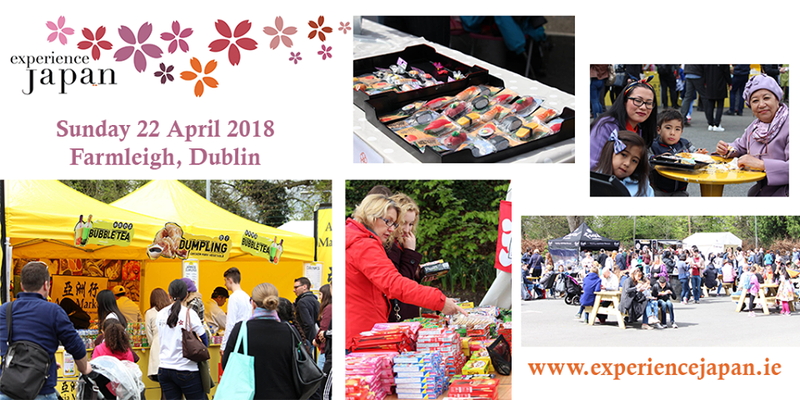 Look out for stalls from some of Ireland’s top Japanese food suppliers Yamamori Noodles, Oishii Foods, Wa Cafe, Kokoro Sushi Bento, Asia Market, Musashi Noodles & Sushi Bar, Fused by Fiona Uyema and more. How to get there? 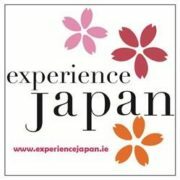 Experience Japan Festival is held in the beautiful grounds of Farmleigh House in the Phoenix Park. Dublin Bus will provide a FREE RETURN SHUTTLE BUS SERVICE to the Festival Day in Farmleigh on Sunday 22 April 2018. The service will be greatly expanded this year with 15 buses running between stop 7078 on Parkgate Street and the Chesterfield roundabout just outside Farmleigh. Buses will run between 11:30am and 6pm. Please note that car access is extremely limited. You can find more information here. More information, full festival programme and useful tips can be found here!